A UK national has been detained in London on suspicion of carrying out a cyber-attack last year that left 1 million Deutsche Telekom customers without service. At the time, German Chancellor Angela Merkel hinted that Russia might be behind the attack. The 29-year-old man was arrested on Wednesday at Luton airport in southern England by officers from the UK's National Crime Agency (NCA) at the request of the German police, The Local reported. “The Briton stands accused of attempted computer sabotage in a particularly serious case,” German federal police and prosecutors said in a statement, adding that they will now seek the hacker’s extradition. The perpetrator may face up to 10 years in a German prison if he’s found guilty by the court. In November 2016, around 1 million Deutsche Telekom customers couldn’t go online for hours due to what the company called a cyber-attack targeting household routers. The attacker tried to infect the computers with malware and turn them into a “botnet,” a network of computers used by cybercriminals for various attacks, the German police said. The perpetrator allegedly planned to sell the botnet on the deep web, but the attack was thwarted by the German company. “We welcome the international efforts in finding the suspect,” Deutsche Telekom said in a statement, commenting on the arrest in Britain. “We will seek legal actions against the alleged offender. 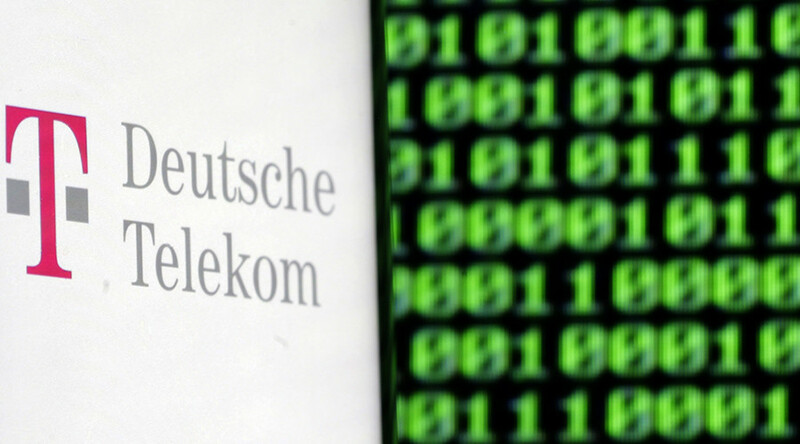 The example shows that the law can also be enforced in cyberspace,” Thomas Kremer, Deutsche Telekom Chairman for Legal Affairs and Compliance, stressed. Shortly after the attack, German Chancellor Angela Merkel hinted that it may well be masterminded by Moscow. “I have no indication as yet, no evidence as to the possible perpetrators of the attacks against [Deutsche] Telekom… I am just saying such cyber-attacks, or hybrid conflicts as they are known in Russian doctrine, are now part of daily life and we must learn to cope with them. 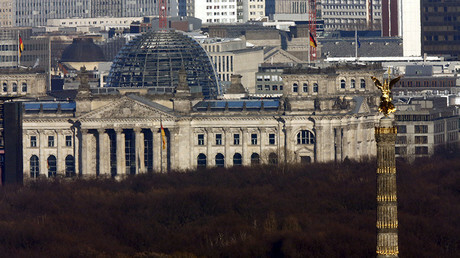 Also, we have to inform people, and continue to express our political convictions clearly,” Merkel said. The statement coincided with claims by the head of Germany’s foreign intelligence service that the 2017 general election could be targeted by Russian hackers to undermine the democratic process. In 2015, the hacking attack against Germany's lower house parliament was also blamed on Russia, with no proof ever being provided. The current trend in the West, to attribute any kind of cyber problems to the Russian government, is meant to misdirect the public, political writer Ted Ral told RT. “It’s a talking point among all the Western countries every time there is a cyberattack. It’s always like they are trying to introduce a meme that ‘hacking equals Russian hacking equals Russian government hacking’ even though these are three distinct things. It’s about conflation and intentional misdirection of a public that works too many hours a week to pay attention,” he said.